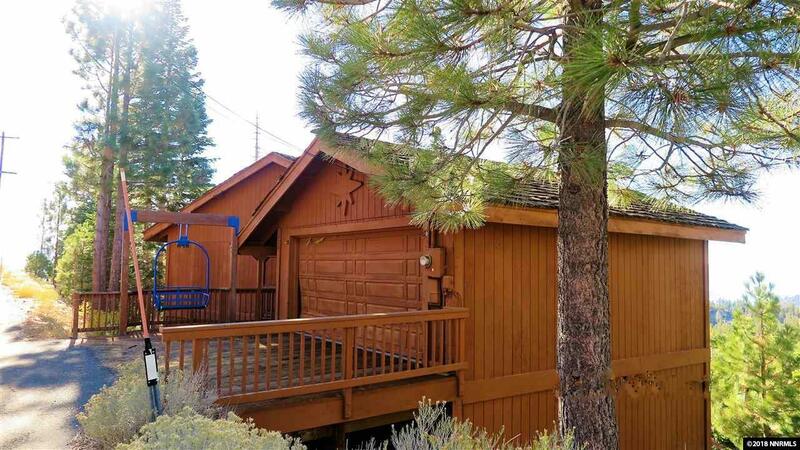 Behold the breathtaking awe inspiring panoramic lake views and the pristine Lake Tahoe Basin from your living room. A comfortable "no step entry leads you to a 3 level home resting on.79 of an acre that stretches street to street and is buffered on both sides by similar sized Forest Service lots increasing your privacy. The natural landscaping with custom walkways and seating offers numerous vantage points to enjoy this magnificent property.